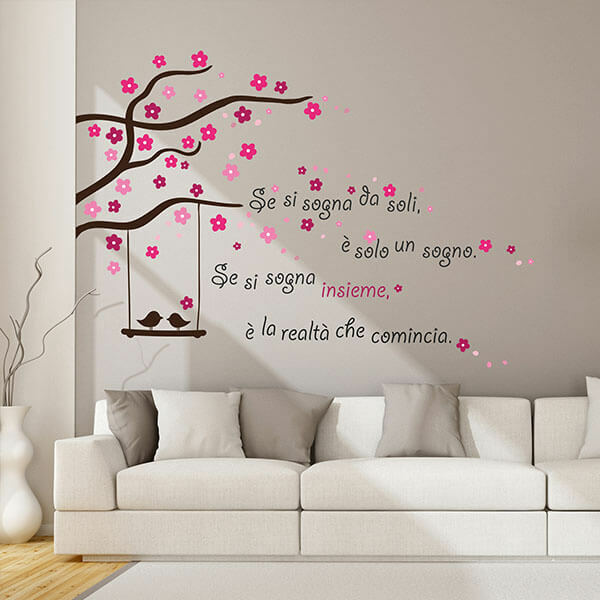 Words Up EN - Crearreda S.r.l. 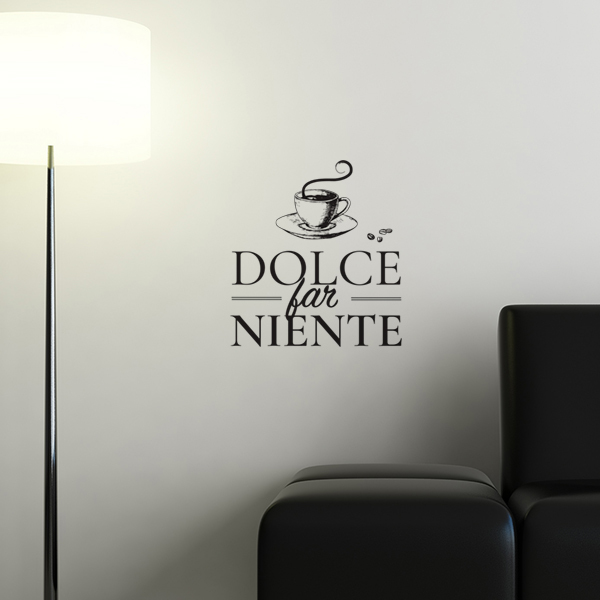 Add an accent to your walls and give a personal touch to your home. 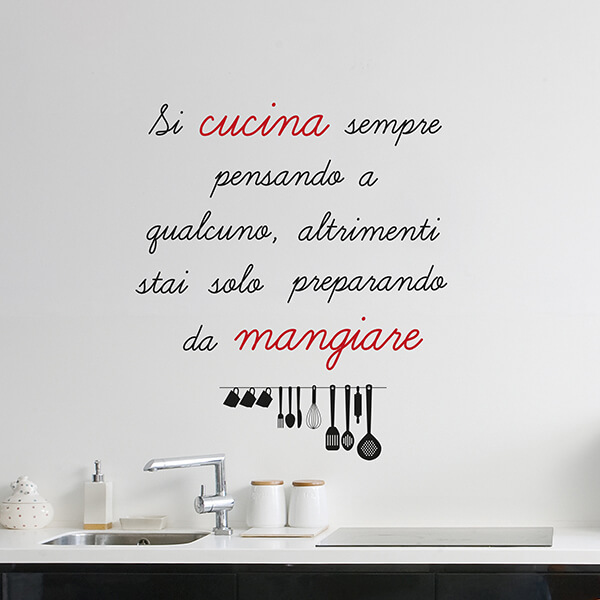 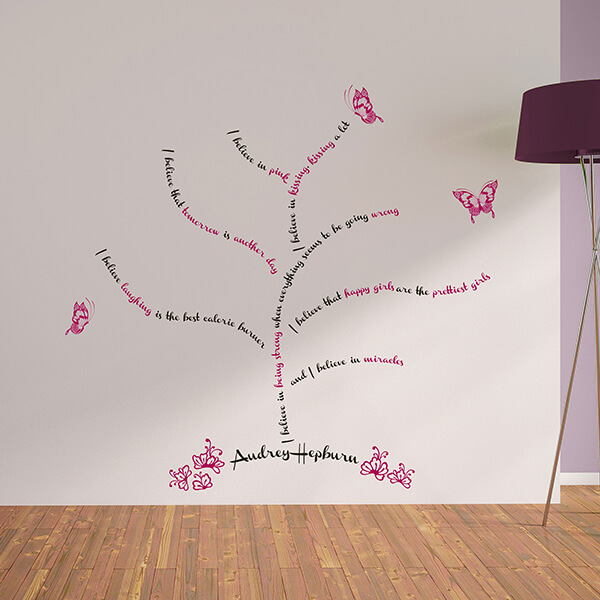 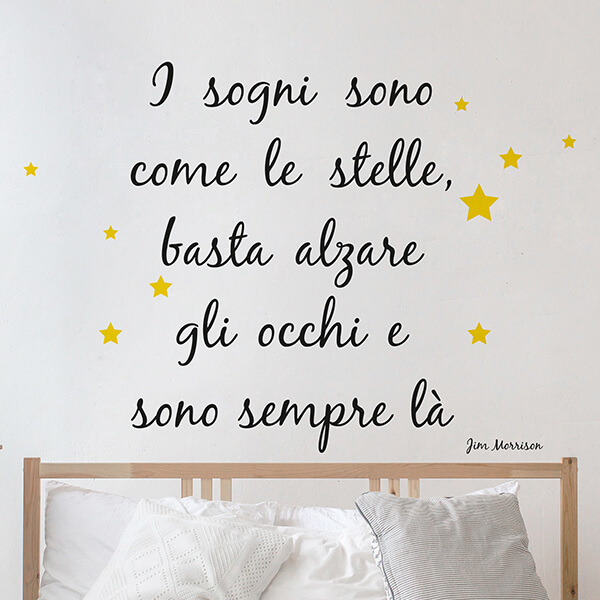 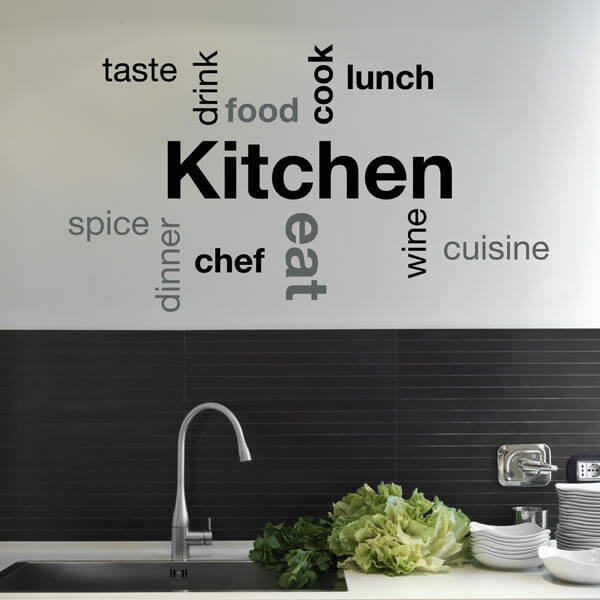 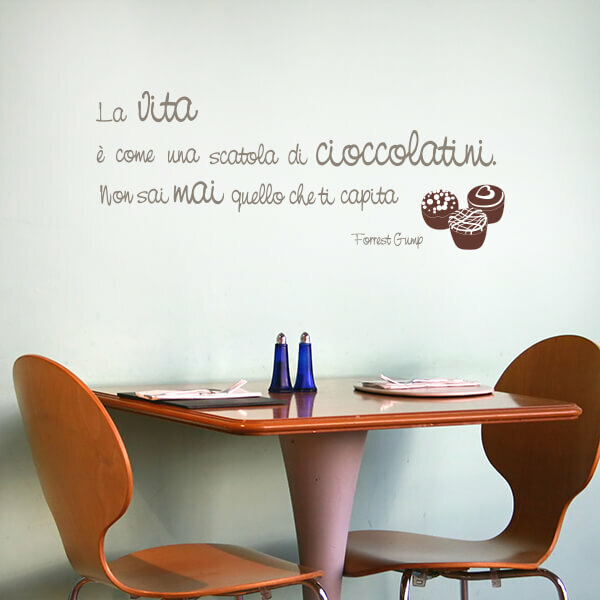 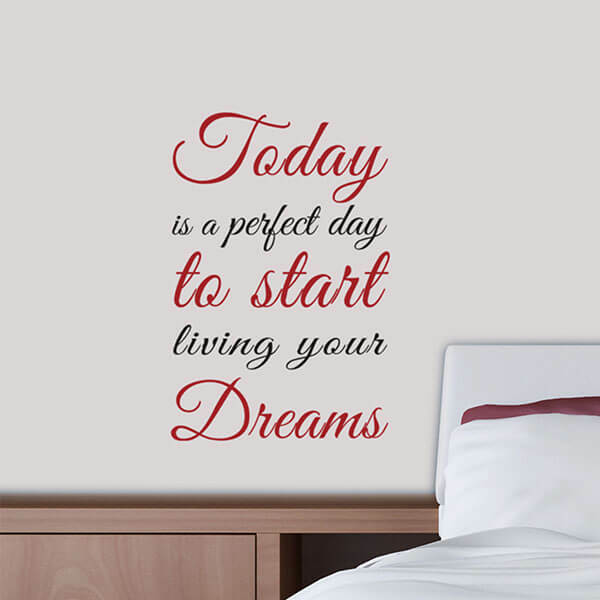 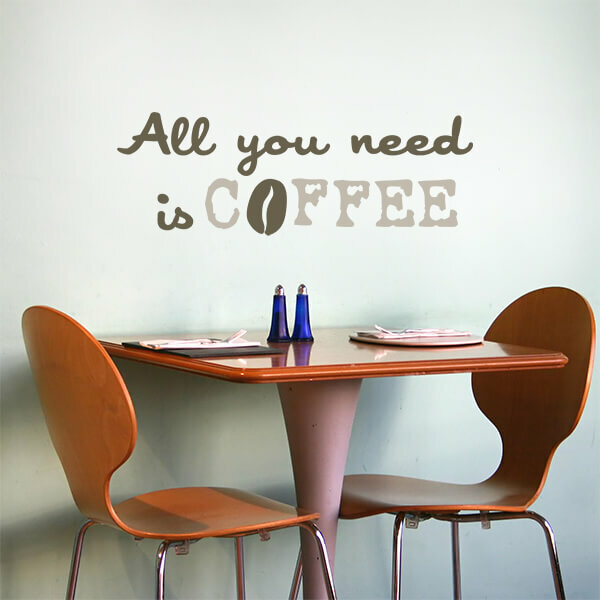 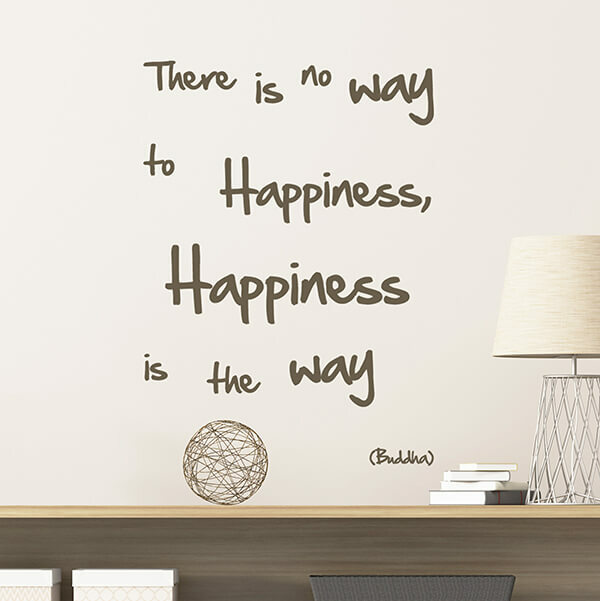 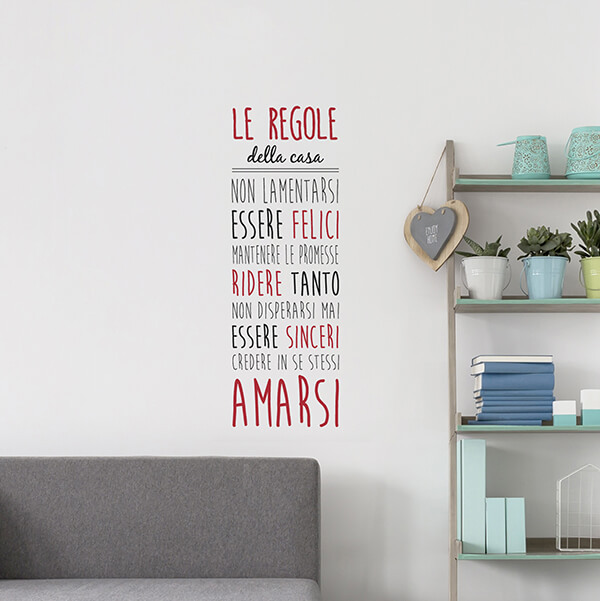 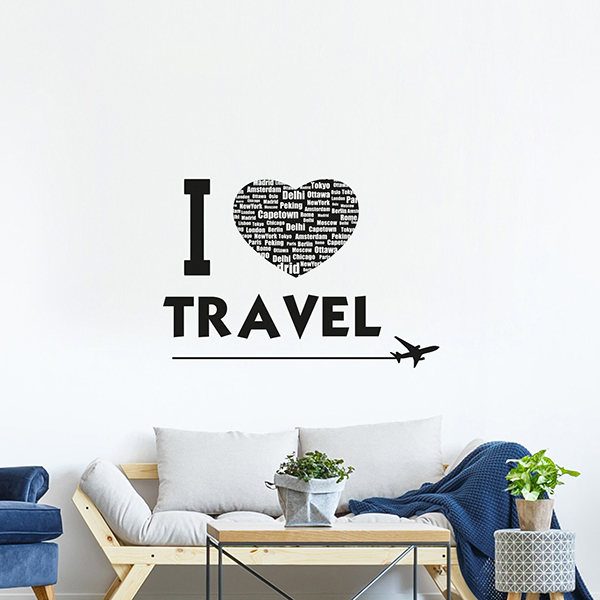 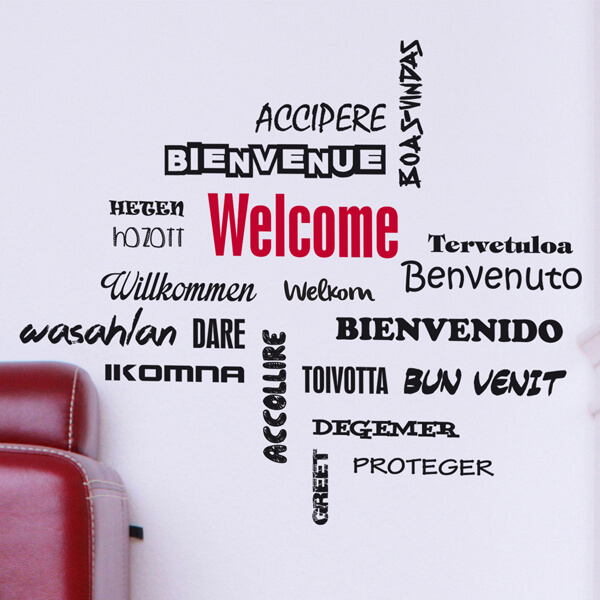 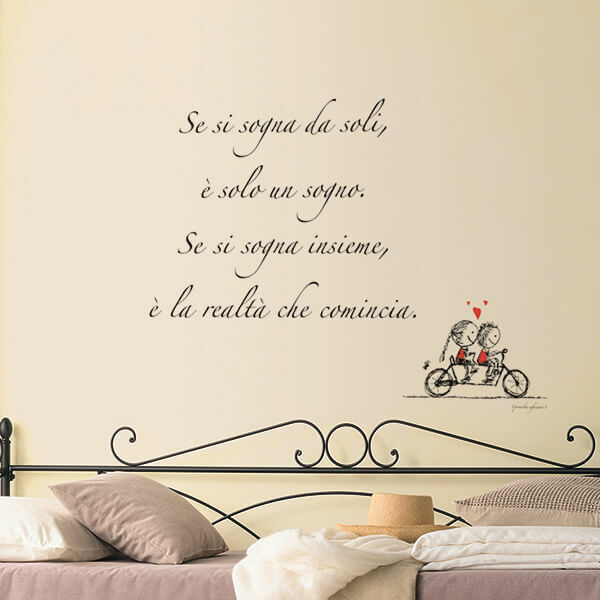 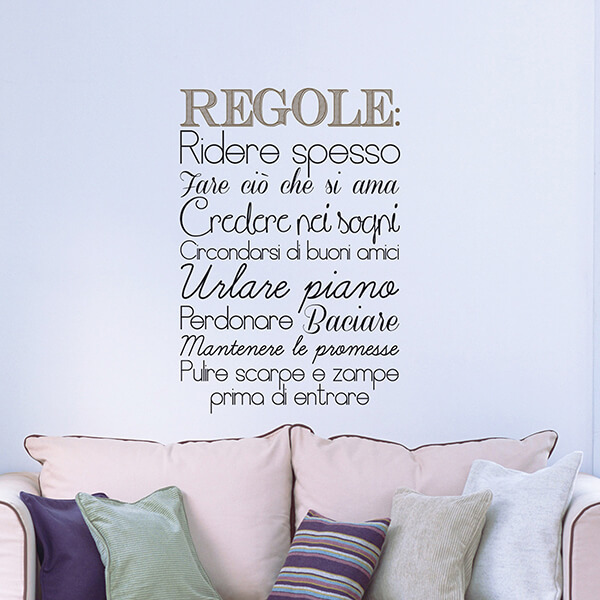 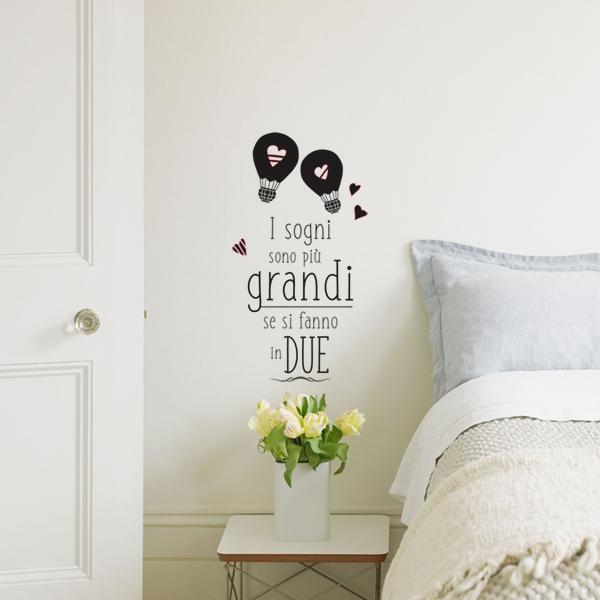 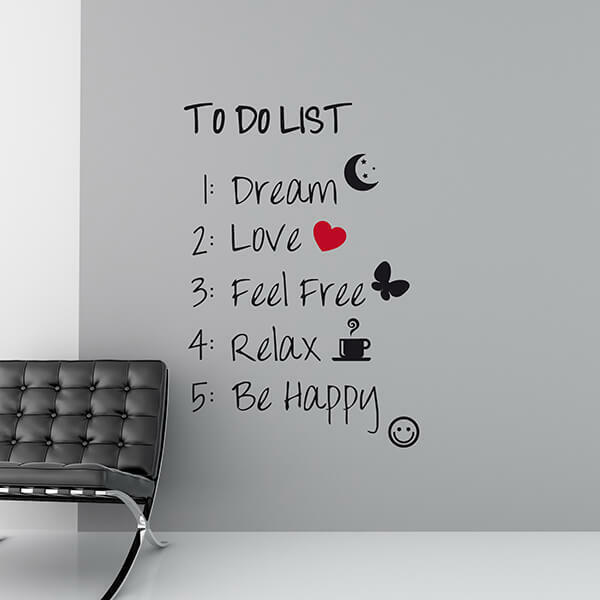 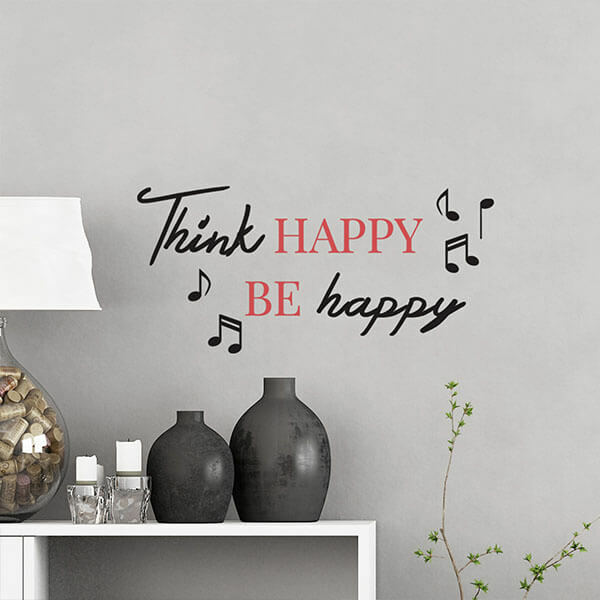 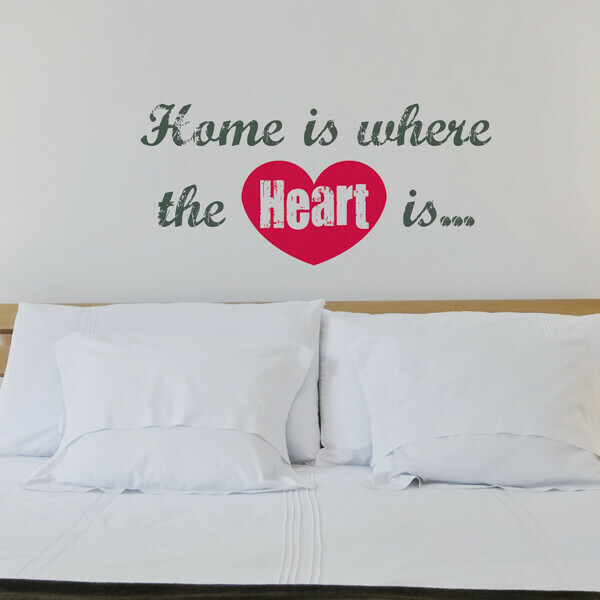 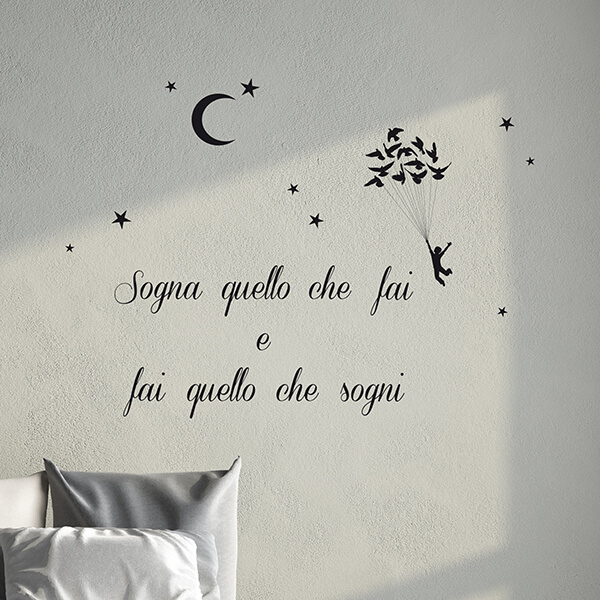 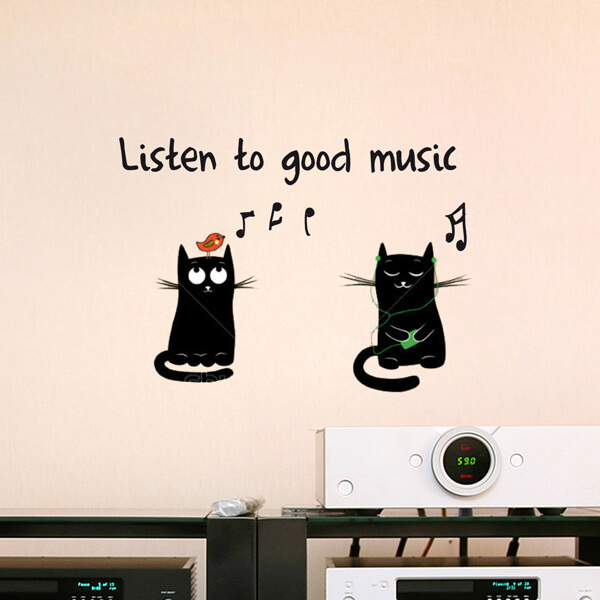 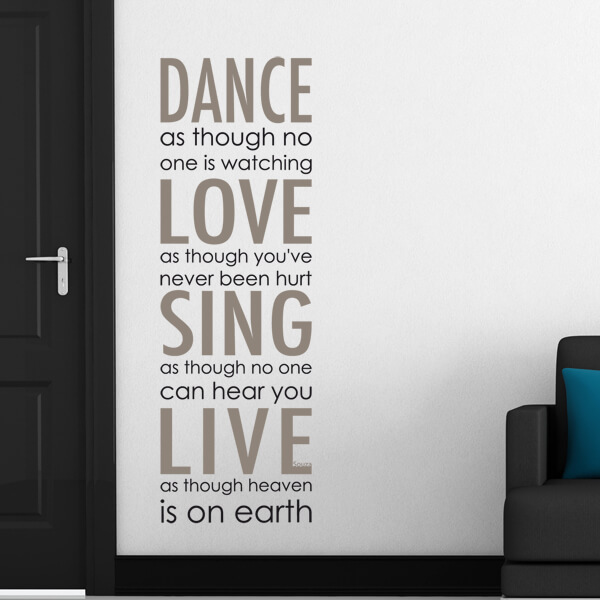 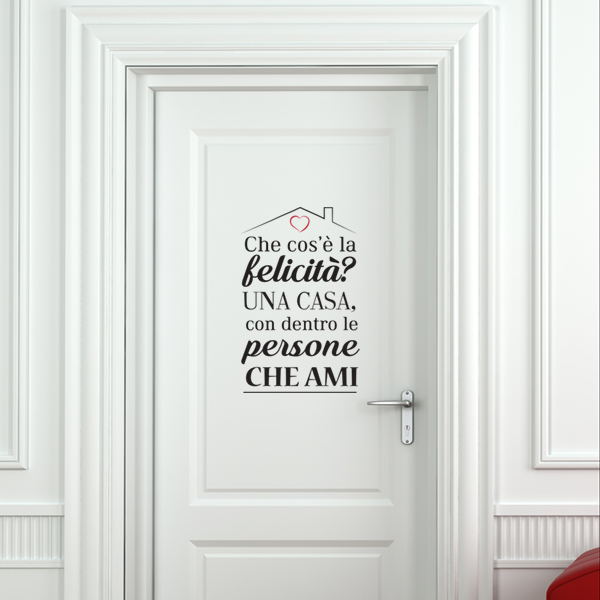 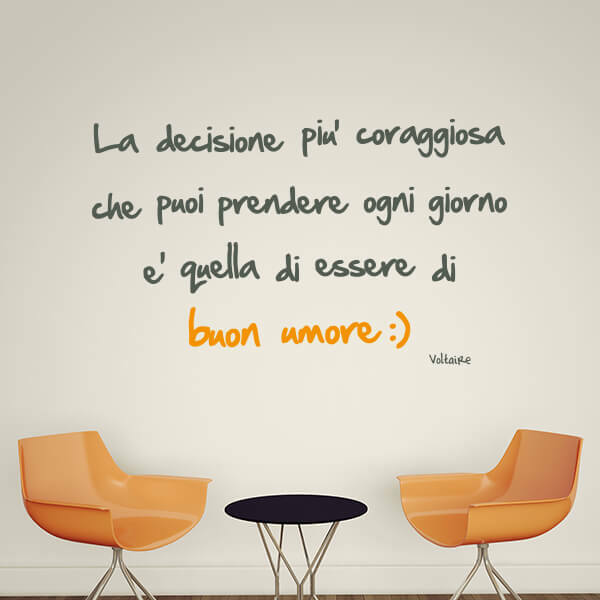 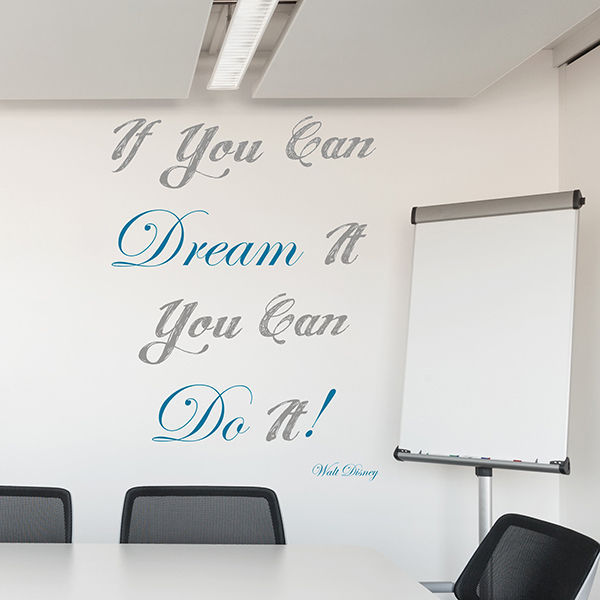 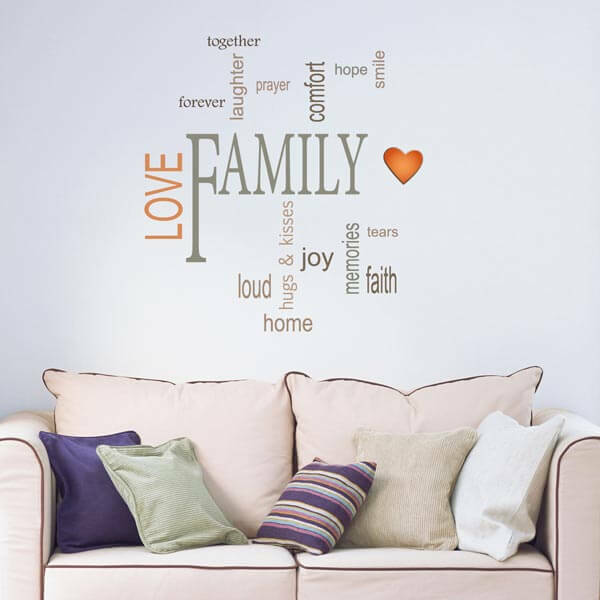 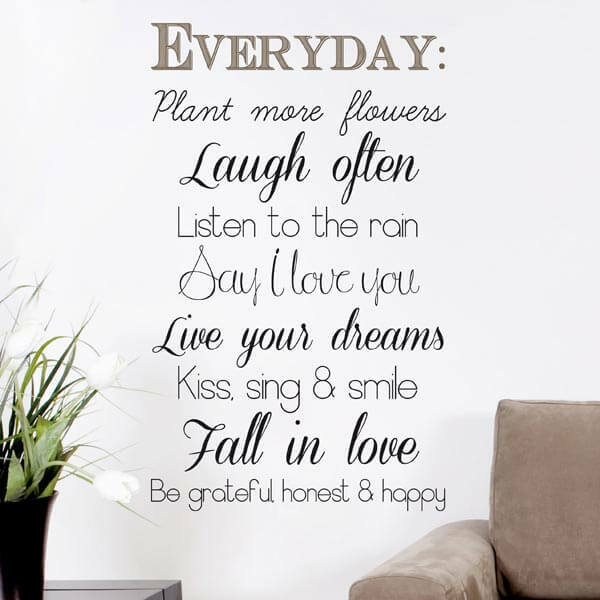 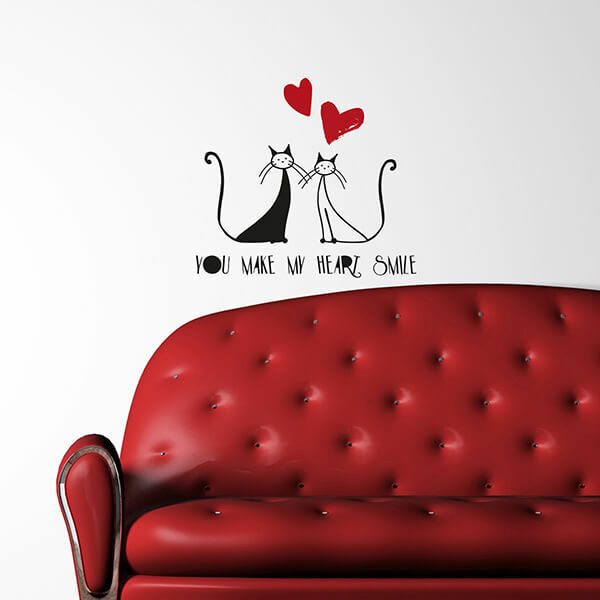 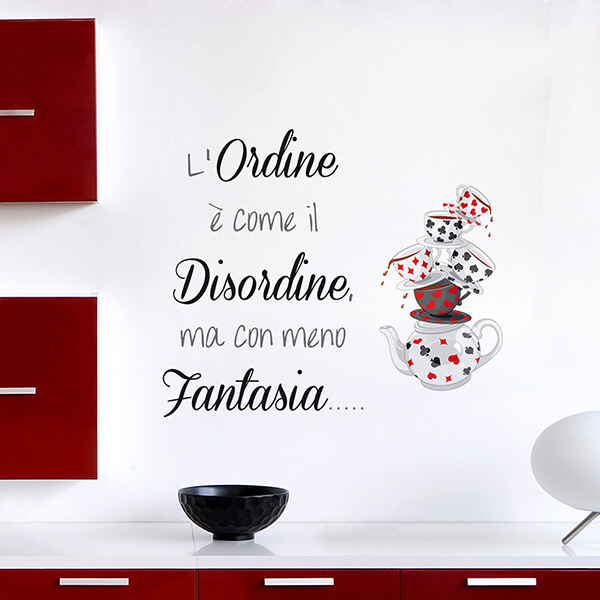 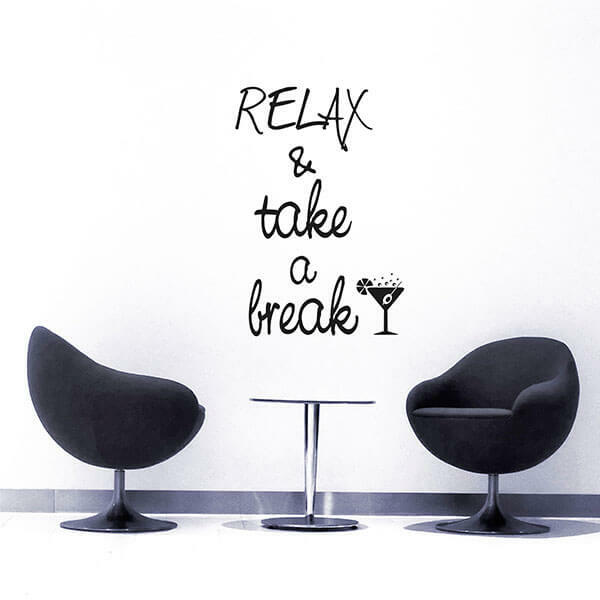 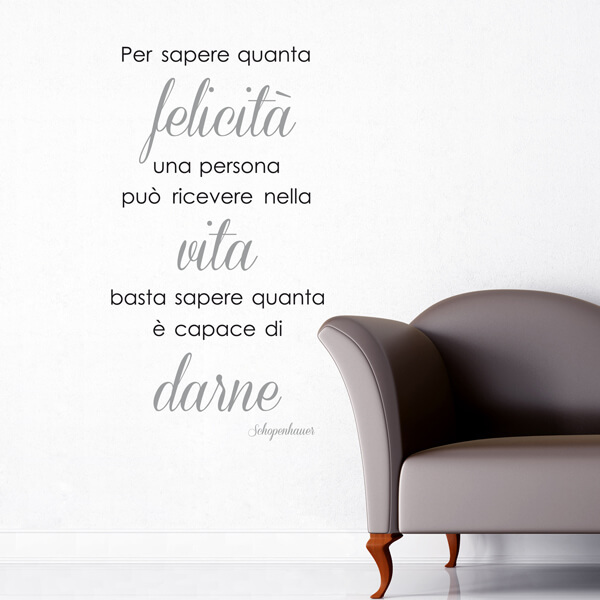 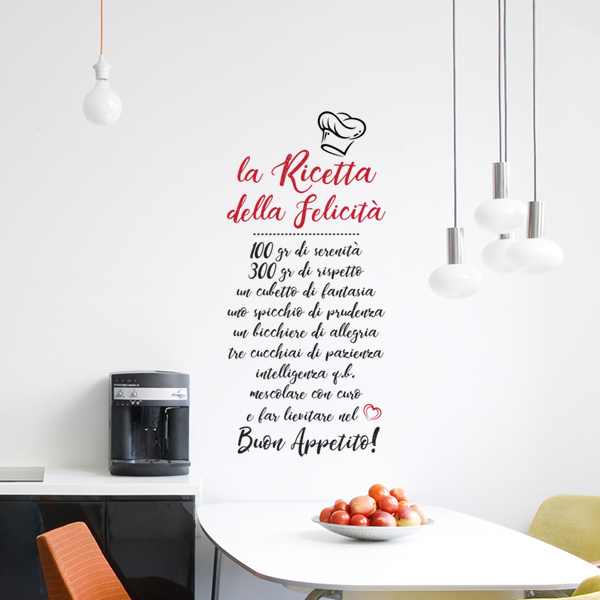 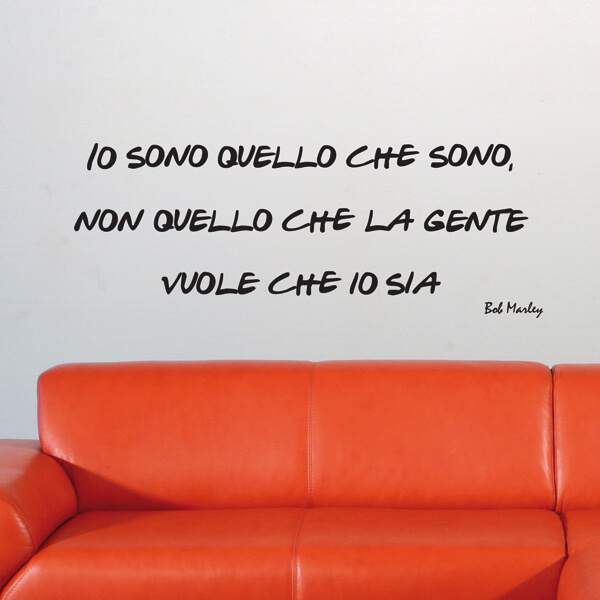 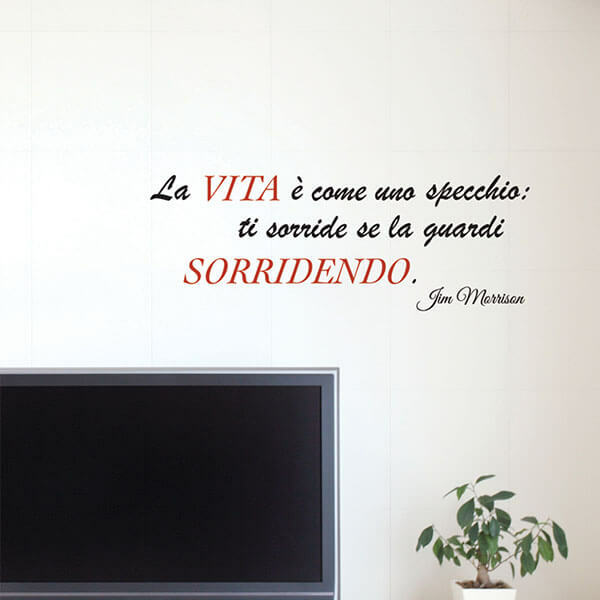 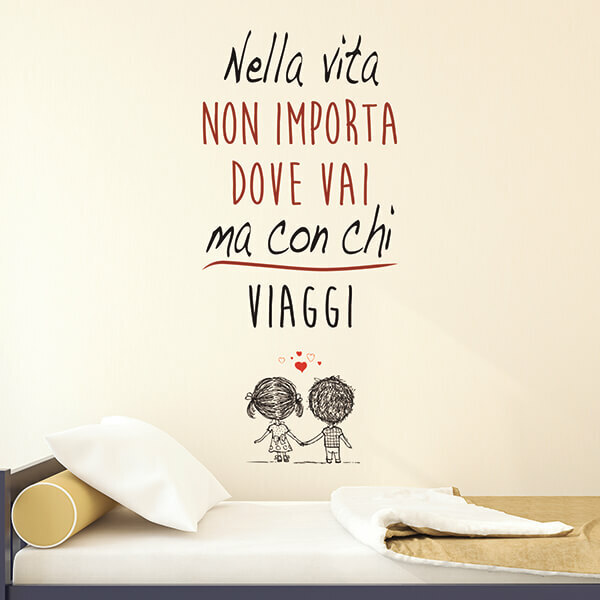 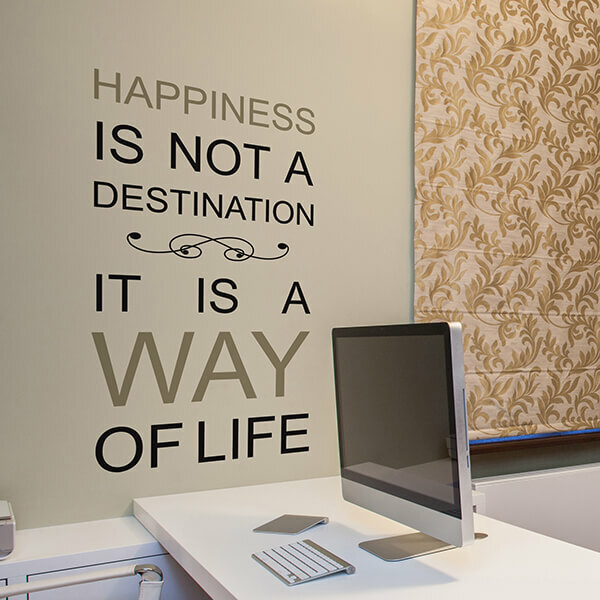 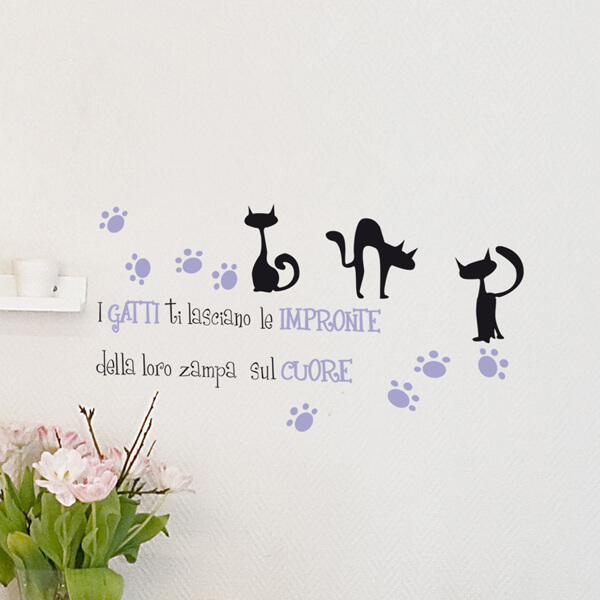 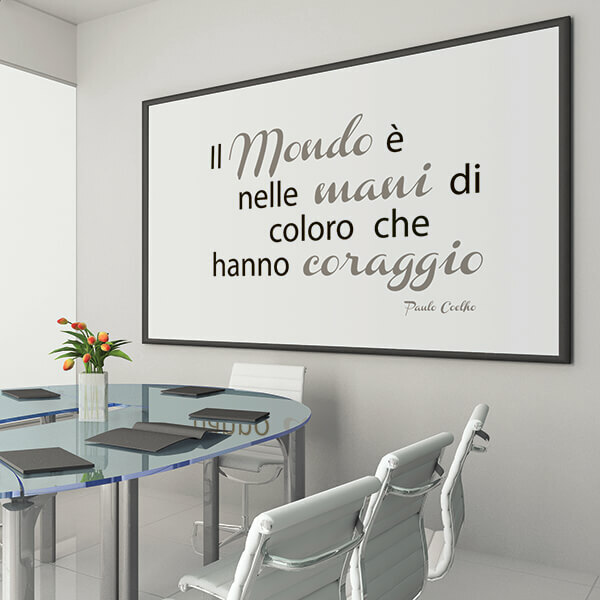 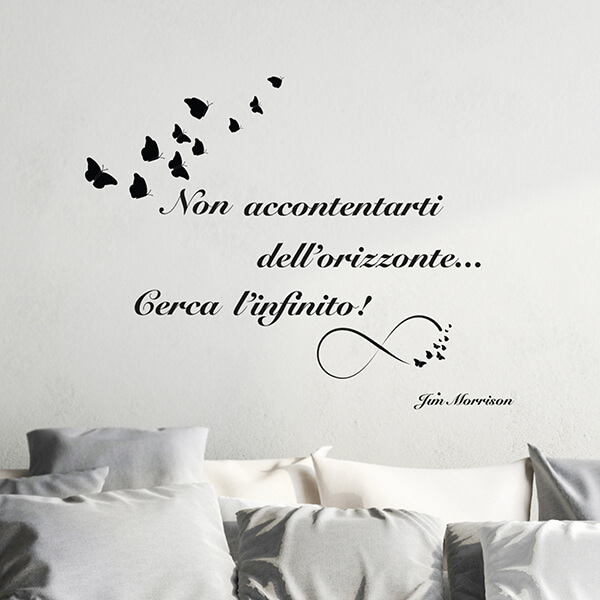 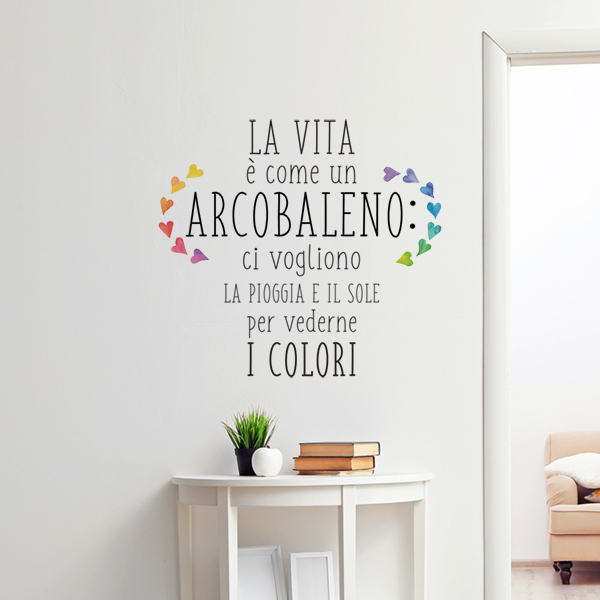 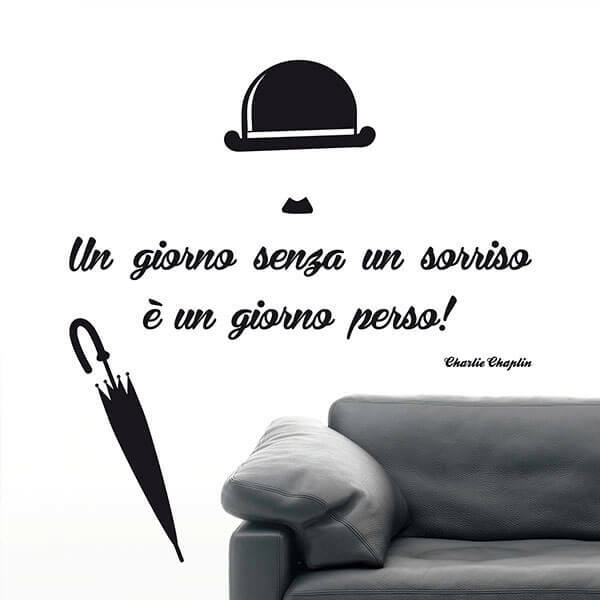 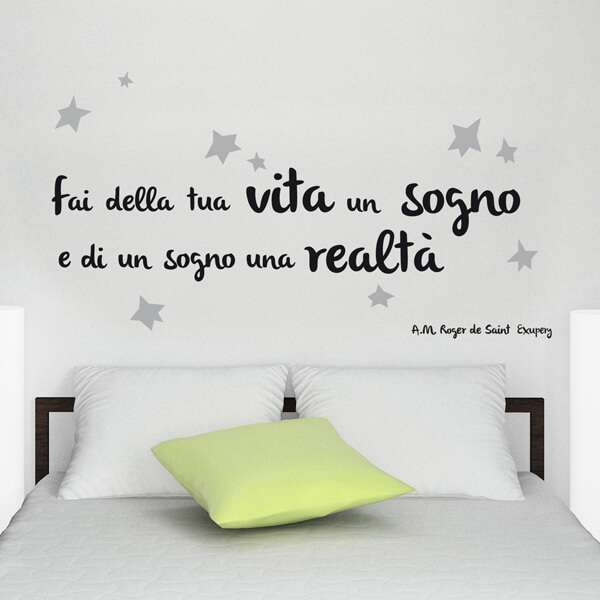 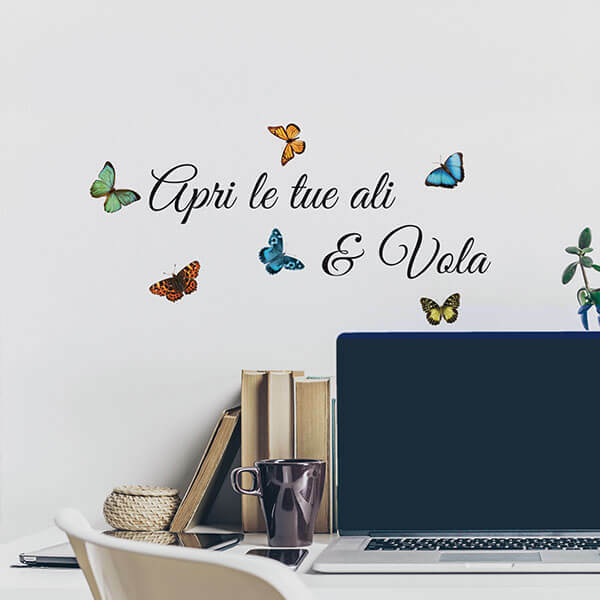 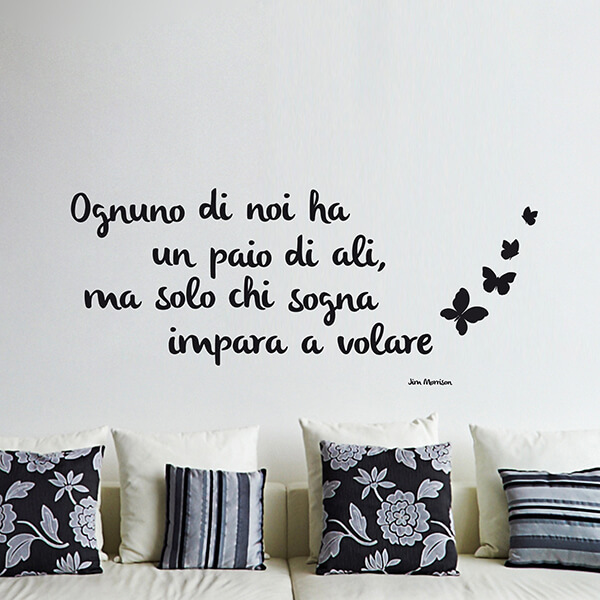 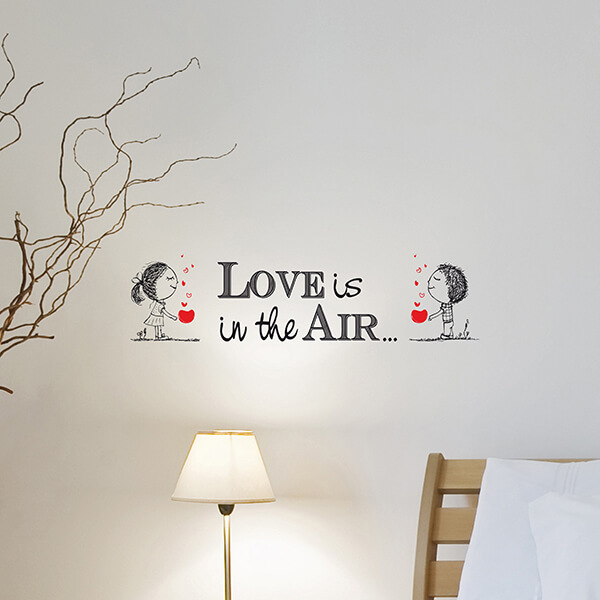 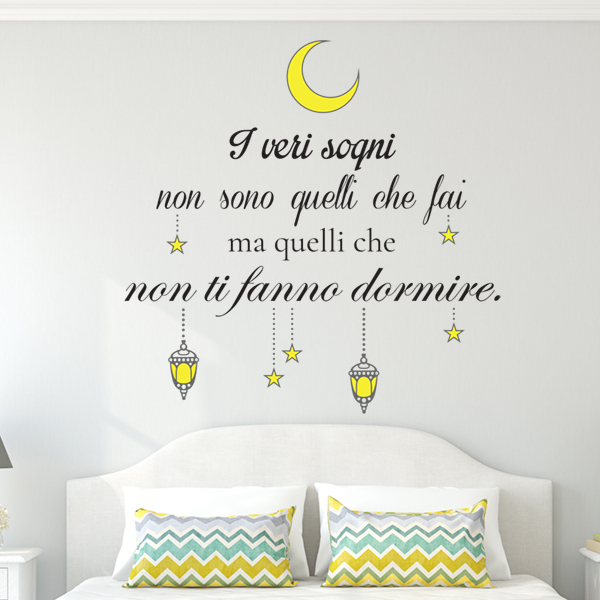 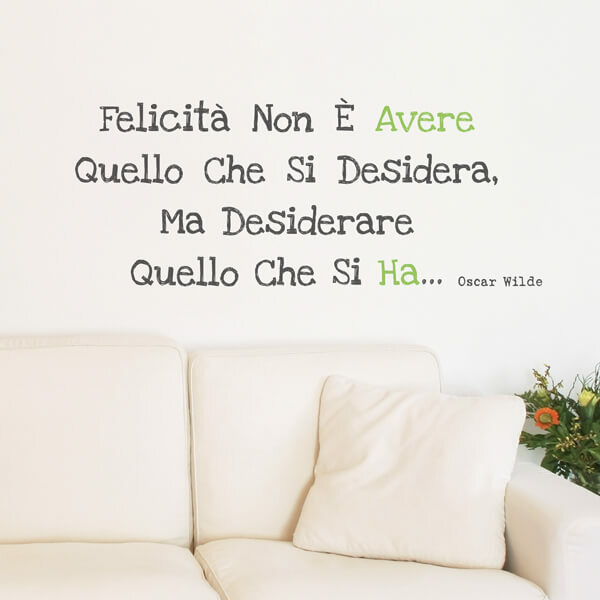 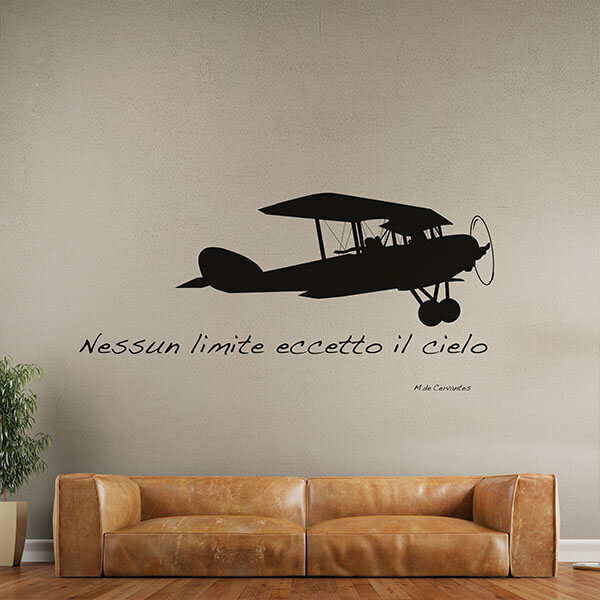 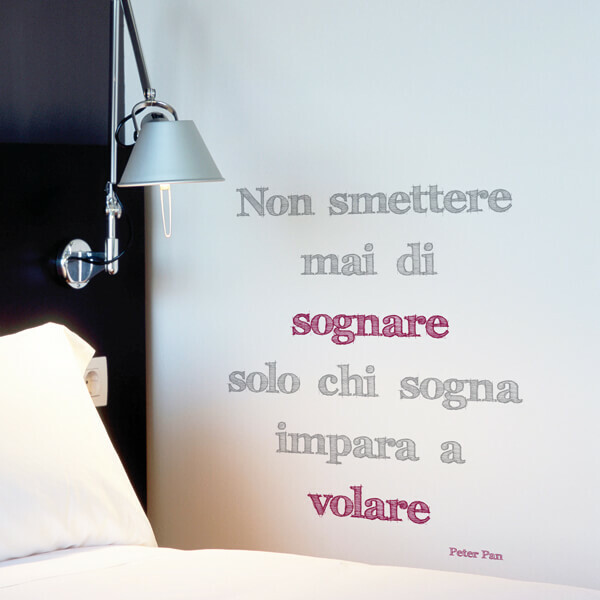 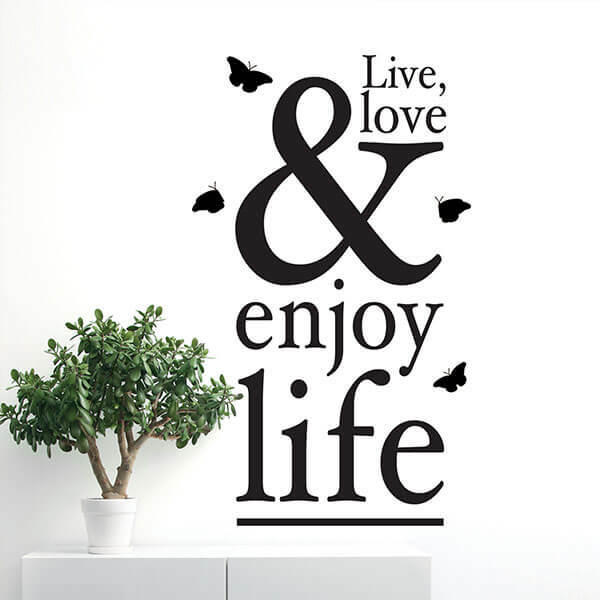 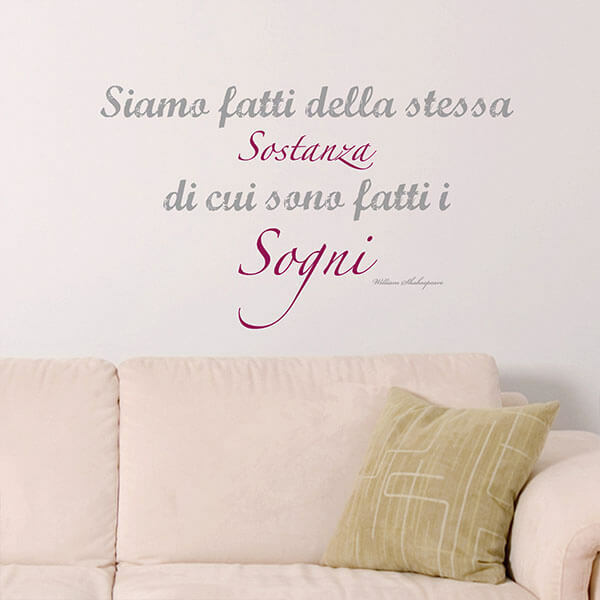 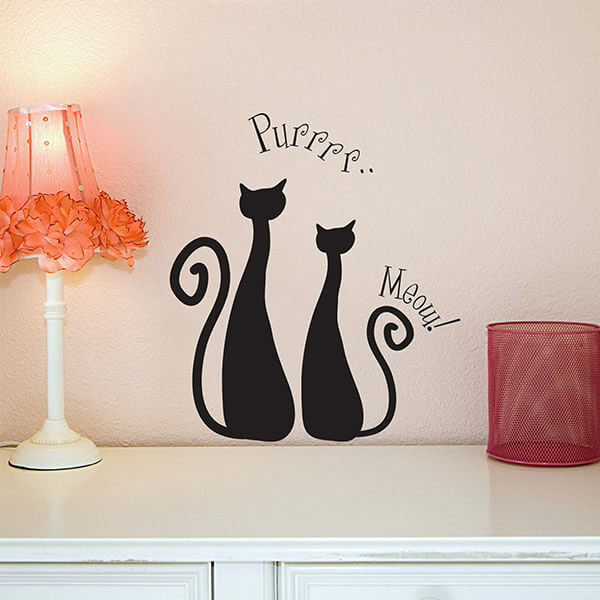 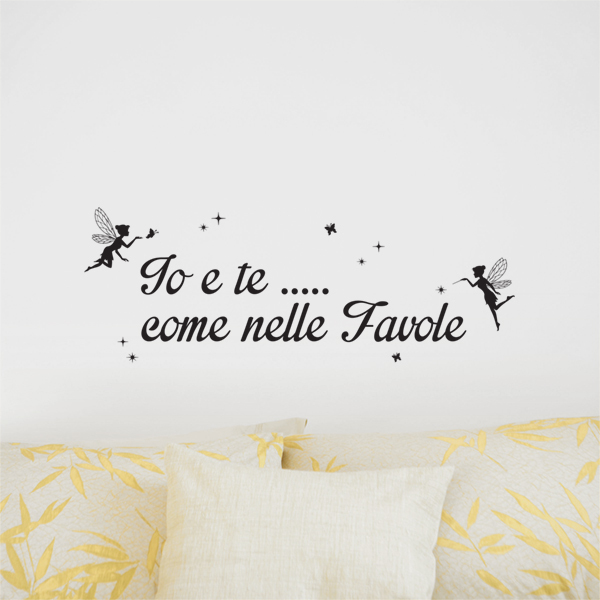 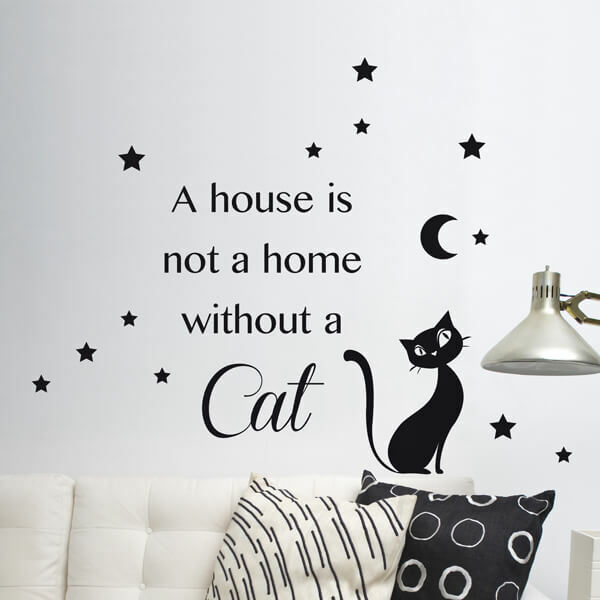 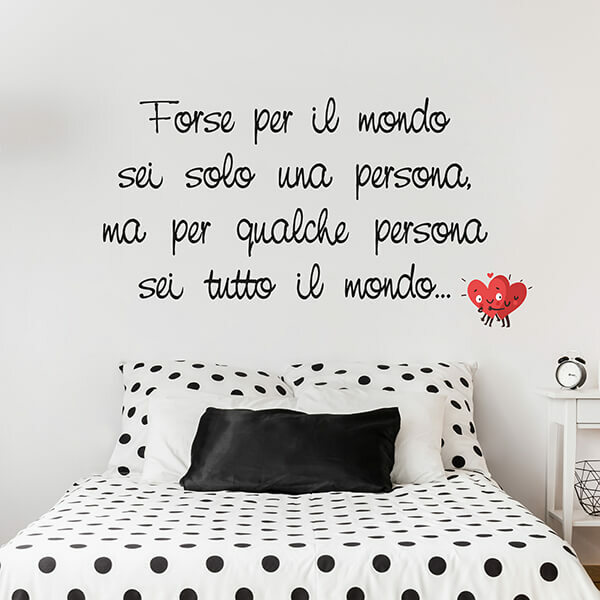 Pick your wall sticker message from our great range of quotes. 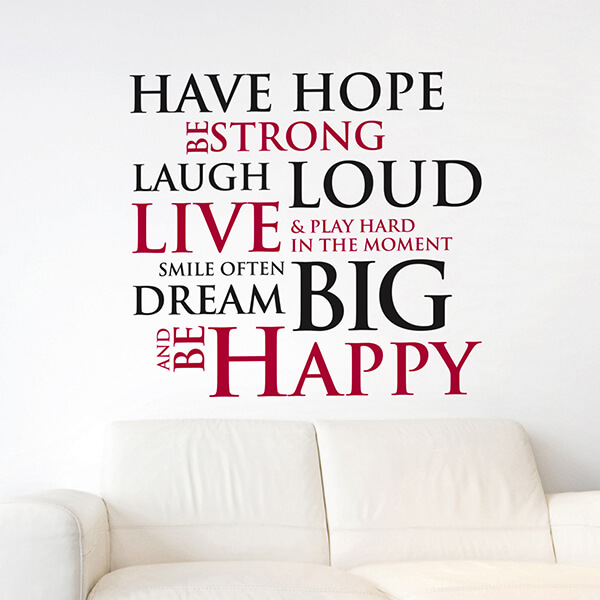 Whether you want something funny, sweet, motivating, relaxing or energizing, we have the right quotes or wall stickers for you.